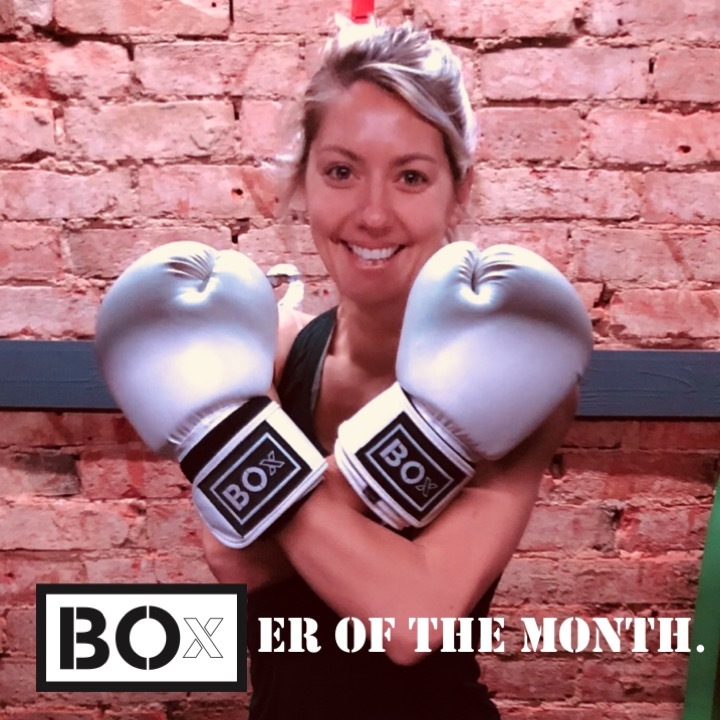 Our BOxER of the month in February was Sandra Clayton. Sandra is a force to be reckoned with. Her efforts during each session help to give everyone around her the energy they need to push …..